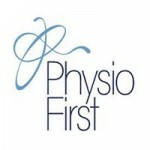 Steph trained as a Physiotherapist in 2008 at Northumbria University, Newcastle and has worked in private practice ever since, working in occupational health, medico-legal clinics and musculoskeletal outpatient settings. 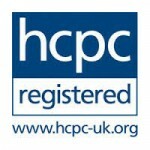 She specialises in treating a wide variety of neuromusculoskeletal pathologies ranging from sporting injuries to postural neck and spinal issues, chronic and acute pain conditions, post-operative management, whiplash and headaches. 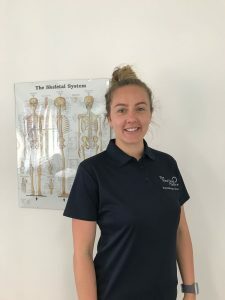 Through 7 years' clinical experience, Steph has developed a vast array of clinical skills and believes strongly in the importance of the application of hands on manual therapy combined with specific evidence based exercise rehabilitation programs, in order to facilitate and achieve patient specific goals. 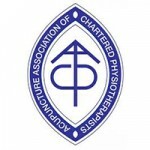 She is also acupuncture trained and registered with the Acupuncture Associations of Chartered Physiotherapists (AACP). 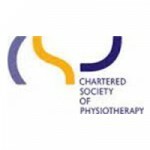 Outside of clinic, Steph likes to keep very active with an avid interest in strength and conditioning training, whilst being a keen runner. She thrives on a challenge and successfully completed her first half marathon in October 2017.